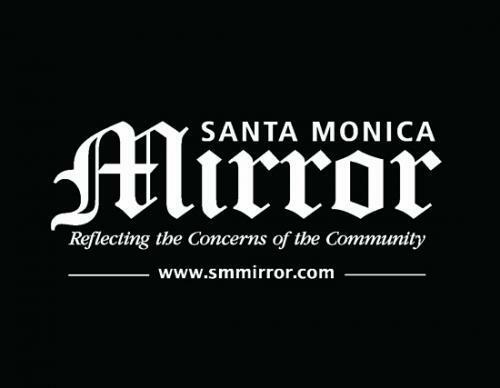 Thank you to the Santa Monica Mirror for posting this list from Assisted Living Locators, Los Angeles. These 10 helpful signs will help you decide if your loved one is ready to enter assisted living. • Bills are not being paid on time, overdue or in collections. • Personal hygiene is lacking, there is a strong urine odor, or clothing is being worn multiple times without washing. • Lack of housekeeping. Spoiled food is not thrown away; dishes are undone, untidy in nature. • Poor diet and weight loss. Click here to read the full article on the Santa Monica Mirror site.